Big MEH for Europe and the rest of the world. – As expected. Very surprised, and pleased that Canada is included from day one. That said, pass. I don't read $10 worth of magazines in a year. Even throwing in top flight newspapers, I just wouldn't use it enough to warrant the monthly charge. Give me option to but individual issues for 20 cents, then you will sell bunch! I already spend $10 a month for New York Times and Washington Post. Until both of those are included in News+ I will not be a subscriber. The old Texture app had two pricing tiers, with a premium version that added weekly magazines. Are the weekly's included in this price, I wonder? I pay $24.98 per month for The Star and Wall Street Journal. Good content is worth money. I will definitely switch as long as WSJ is included in Canada. If this include actual WSJ subscription, then it's good. But as per the some comments from WSJ, "The available Journal content will include general ‘news, politics and lifestyle’ but business and finance news will be de-prioritized." If that just means no business news but more like politics news/lifestyle, then I don't subscribe to WSJ for that. 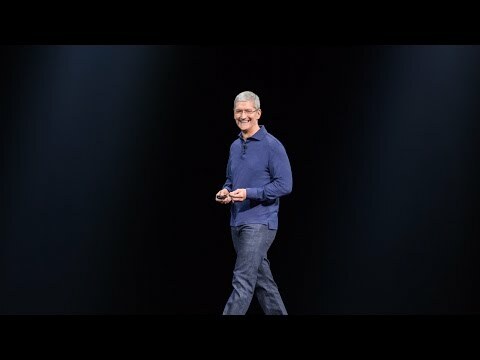 Maybe they will finally fix the damn News app in IOS. What an amazingly buggy piece of garbage. How is it possible that Apple can produce a first-party app that doesn't get *scrolling* right? It's like they never actually used the app themselves. Or even tested it. I’ll certainly give it a trial and see how it fits. I somehow manage now without it but I do love to read. Yaaaawwwwn. About as interesting as the weather. Doomed. We must not lose touch with reality. Content costs money to create. Me too. I am going in for mainly the WSJ. If you buy 2 magazines a month, this is worth it. I used subscribe to Texture and read about 5-10 magazines a month. The difference between texture and newsstand was texture included all the magazines. Newsstand required separate subscriptions for each magazine. Given that a SINGLE ISSUE of a SINGLE MAGAZINE can cost up to $10, this is definitely something I’ll be checking out. Obviously it will need more publishers to climb on board to reach critical mass, but I predict it will catch on fast with readers of business/finance, political, and in-depth journalism readers. The things that the haters above are forgetting are a) not reading or being well-informed and being proud of being ignorant is exactly how society got into the mess its in right now, b) your butthurt about a mag you’re interested in not being there yet will probably be moot in a year, and c) if it’s not for you after giving it an honest try/open mind, that’s fine. But the rest of the world doesn’t revolve around you or your dumbass snap judgements, thank heavens. That’s probably why you’re not and never will be a CEO of anything. 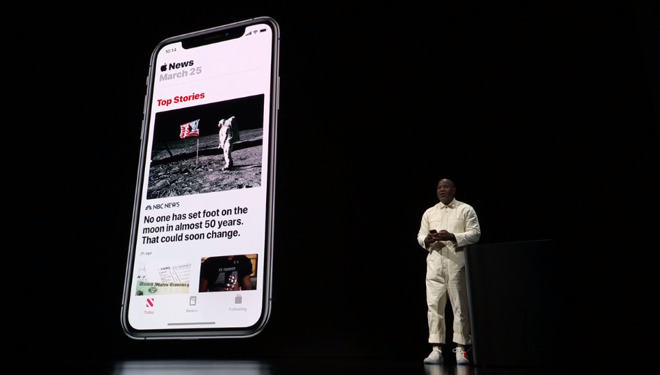 Is it confirmed accurate yet that that the WSJ's strength, business and finance news reporting, won't be on display all that much in the Apple version? Instead mostly general news and such? That might explain why they've signed up while other big newspapers declined. 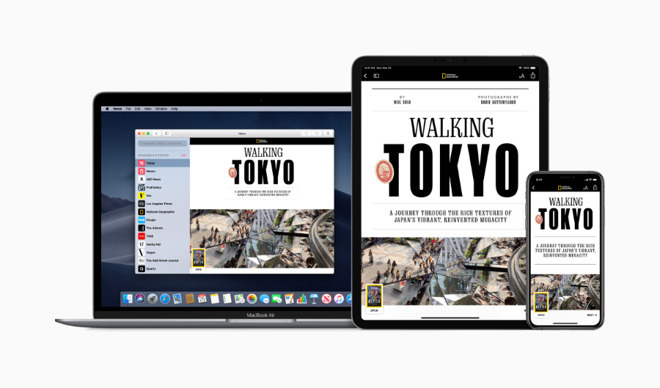 From the Wall Street Journal's perspective it might actually make sense, give you a taste in the Apple News subscription, but for full flavor you need to subscribe to the WSJ directly. 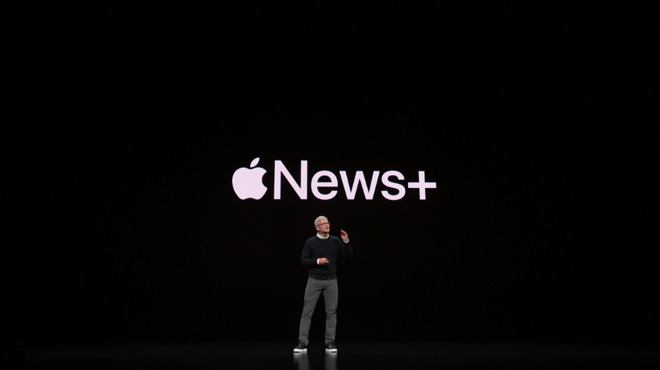 They don't really lose existing subscribers altogether but hopefully end up with more direct subscribers outside of Apple News for the full newspaper version where it's far more profitable.